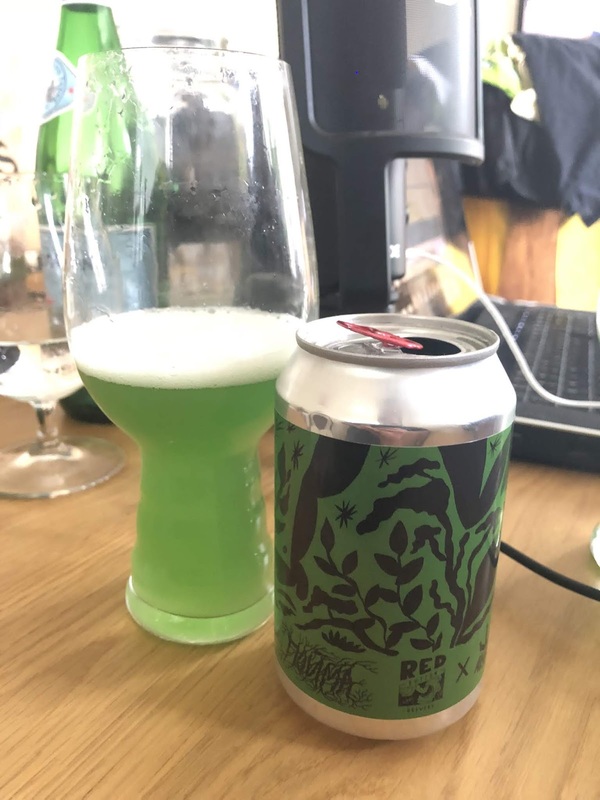 The new venture I was being very vague about in my post a few days ago was Beer O'Clock Australia's first foray into a new medium; audio. Dylan & I are going to give this podcast a go for a while and see how it goes. It's going to give us the opportunity to discuss beer in a way that the blog doesn't really allow us to. We're going to rotate some segments in and out, especially early on while we get into the swing of things - so if there is anything you love or hate, please let us know! The idea at the moment is that the podcast will be monthly, and we'll try and keep that pretty regular - at least more so than I've kept the blog up to date recently... Basically every month we'll discuss some of the latest news from the beer world, we'll talk about some beers that we've been enjoying over the last month & we'll crack something interesting from my cellar. This month we also discuss the hottest new style in craft beer; the Brut IPA. 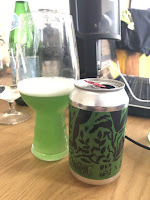 We also speak about a bright green licorice flavoured Gose from Red Button Brew in Moscow & discuss which Pilsner's we would each take in a bottomless mixed 6-pack to a desert island. The show is embedded below & hopefully we'll have it up on a few more podcast sites in the near future. So there we have it guys. Hope you liked the first episode of the Beer O'Clock podcast. We'd both love to hear any feedback you've got. We'll be tweaking a couple of things for the next episode, which we'll aim to have out in late-August/early-September. As usual send any questions or comments to gus.norris7@gmail.com.